Direct link to our epilepsy team's Texas Children's Hospital website. Epilepsy care is complex. 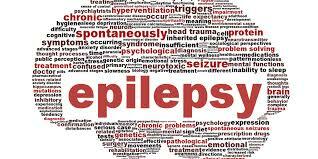 I am proud to be on a team that offers comprehensive epilepsy care. As a pediatric neurosurgeon, epilepsy surgery is one of the types of surgeries with which I can help children's and families' lives. Patients come from all over Texas and from all over the world for evaluation and treatment by our surgical epilepsy program. Our dedicated epilepsy program clinical coordinator helps patients navigate workup, diagnosis, and treatment plans. Our hospital's 12-bed Epilepsy Monitoring Unit is equipped with robust monitoring capabilities and attentive staff. 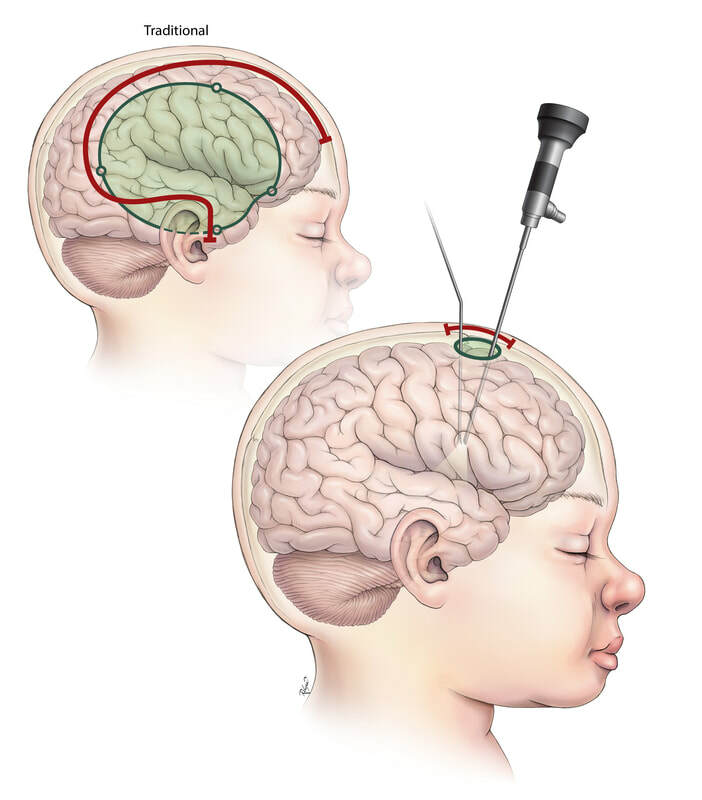 Download tips for your EMU stay here. .
We are one of the few places in the world offering endoscopic hemispherectomy, after a rigorous process of responsible innovation in developing and applying novel surgical strategies. Read my post here. Read my post about Dr. Daniel Curry's innovation with laser ablation surgery for select epilepsy cases. This technique was spearheaded by my colleague Dr. Curry, and has multiple specific applications, including treatment of hypothalamic hamartoma, tuberous sclerosis, and other epilepsy disorders. We offer RNS (responsive neurostimulation) to patients who may be the right candidates to benefit from such surgeries. The first device of its sort available to our program to use is Neuropace. Often, we find that patients who have traditionally not been candidates for resective epilepsy surgery may now have have an alternative surgical option. 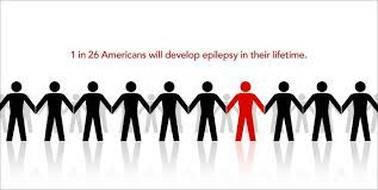 Epilepsy affects almost 1% of the population in North America. We are constantly working to treat epilepsy in each of our patients. We also contributing to scientific understanding to hopefully find even better treatments and cures for other children in the future. Giving hope to future children is important to many of our own patients and families. All studies are subject to strict Institutional Review Board oversight at Baylor College of Medicine, and only with full parental consent. We conduct clinical research and collaborate in scientific research across disciplines, including biomedical engineering, genetics, and molecular biology to name a few. TMC Pulse magazine did a wonderful feature about Umair and his family on their journey with epilepsy. They share their new life after minimally invasive endoscopic hemispherotomy surgery, in "Saving Umair". Our patient's mom shares her family's journey with epilepsy and epilepsy surgery. Noah is 3 years seizure free! ​Read "Sharing Noah's story" here on the TCH blog. Mom gave her family's personal account when she shared their story in Woman's Day Magazine. The piece appeared in the Thanksgiving issue and reminds us all of what is important in life. Noah was on TV, raising awareness for epilepsy: "After 1,600 seizures, Durant 5-year-old has 'miracle' recovery"
His #Brainiversary is on my calendar. TV segment: our 8 year old patient Sammy and her family share their journey and experience with hemispherectomy surgery in hopes of inspiring others. First Neuropace RNS responsive neurostimulation implanted for pediatric epilepsy in Texas: another leading edge surgical solution at TCH.